What is WiiWare? It's a collection of all-new games that are not available at retail, but exclusively from the Wii Shop Channel on your Wii console. The games are purchased by redeeming Nintendo Points and are then downloaded directly to your Wii console or onto an SD Memory Card. Access a world of new gaming experiences! WiiWare offers a wide variety of games for newcomers and veterans alike. From simple but addictive puzzle games to enchanting adventures, WiiWare titles are produced with creativity and the unique features of the Wii console in mind. 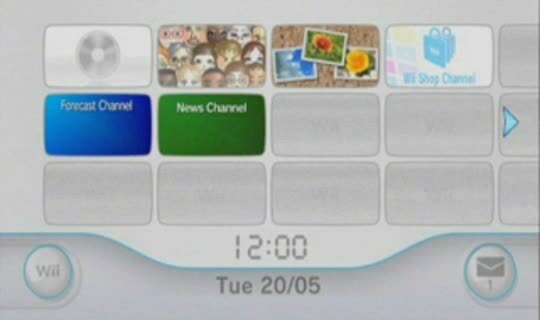 Use the navigation buttons above to find out about the most popular WiiWare titles, find out all you need to know about Nintendo Points, or check helpful Tutorials to get you started. For a quick introduction to WiiWare, please watch the video on the right. What is WiiWare? It's a collection of all-new games that are not available at retail, but exclusively from the Wii Shop Channel on your Wii console.